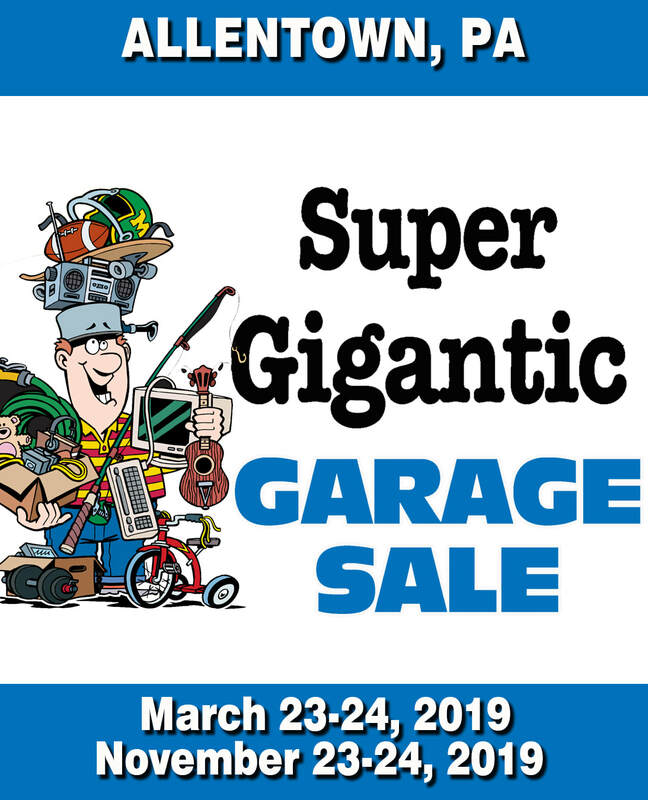 at your area's Largest Indoor Garage Sales! And you don't have to drive around - so you save on Gas and Parking is Free !" ​Check out some of the items offered at past sales! 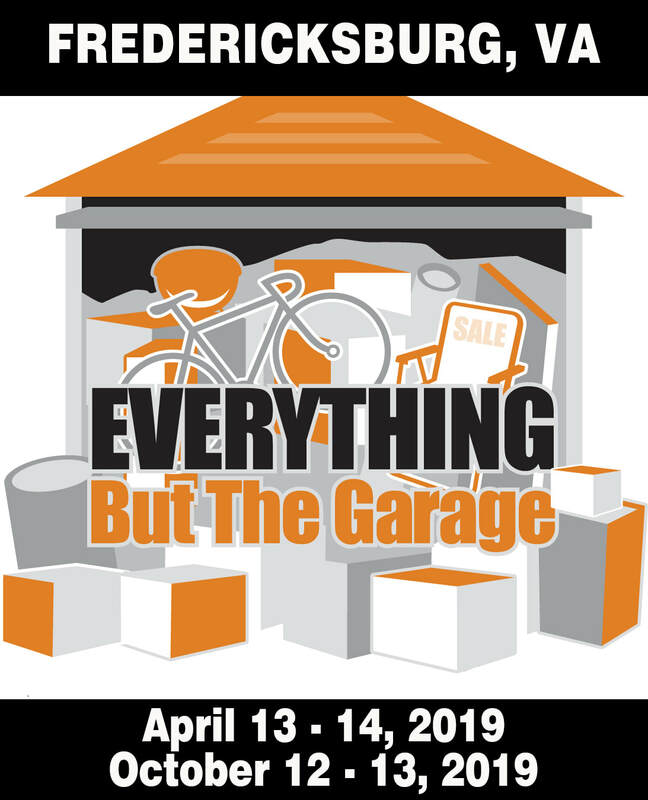 Household appliances, kitchen items, pots & pans, dishes, electronics, pet supplies, men's, women's and children's clothes, jewelry, sporting good items, Holiday items, books, and much more. Its a Must See Event!